CCTV footage of murder victim Toyah Cordingley at Rusty's Markets on Sheridan St on Sunday, October 21. 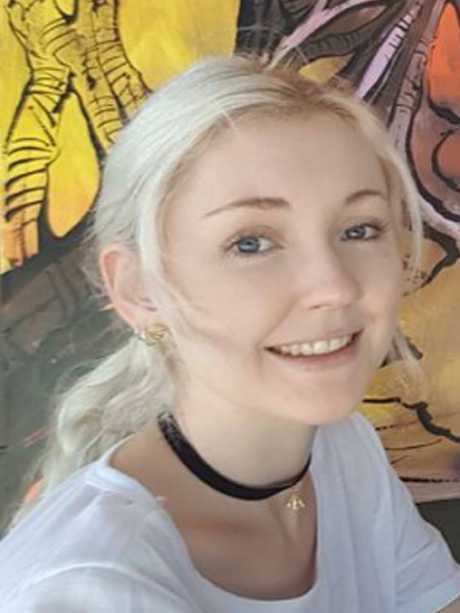 FOOTAGE of Toyah Cordingley's last movements in Cairns has been released in the hope it will trigger the public's memory about any interactions with her. Releasing of the CCTV footage comes one week after the 24-year-old was found dead on Wangetti Beach after going for a walk with her dog. It shows Ms Cordingley on Sheridan St outside Rusty's Markets from about 12.40pm on October 21. 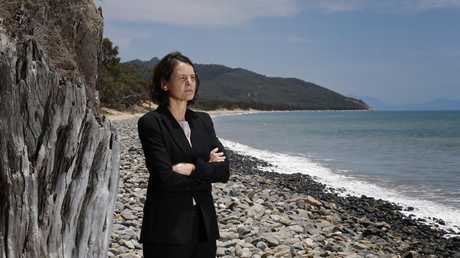 Far North District Detective Inspector Sonia Smith said it was the final accurate image of Ms Cordingley before her murder. "We are encouraging people to provide us with information - did they see Toyah at Rusty's, did they talk to her, did they see her with anybody else, did they sell her anything?" she said. "They're all the answers that we would like, that's part of our appeal to the general public." More than 530 people have called Crime Stoppers to date to provide police with information into the homicide investigation. An additional 31 lines of inquiry were provided to police at the weekend as a result of a Crime Stoppers stall at Wangetti Beach. 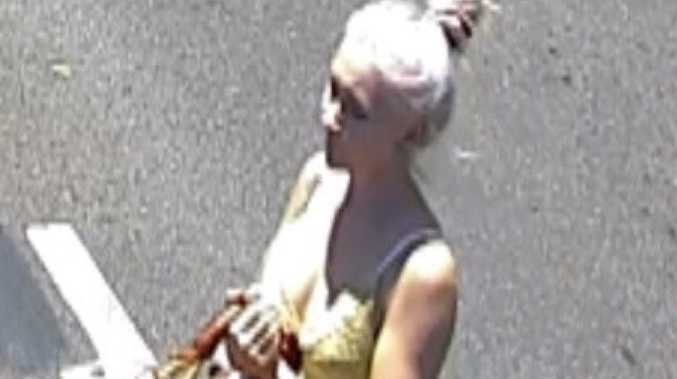 Police have also released an image of the 2009 blue Mitsubishi Lancer sedan driven by Toyah Cordingley, which was parked in the southern car park at Wangetti Beach on Sunday afternoon. "We will leave no stone unturned," Det-Inspector Smith said. "It is an open investigation, we do have an open mind and we will follow all lines of inquiry until we get answers for Toyah and her family. "It's important that people understand that no piece of information is too big or too small." 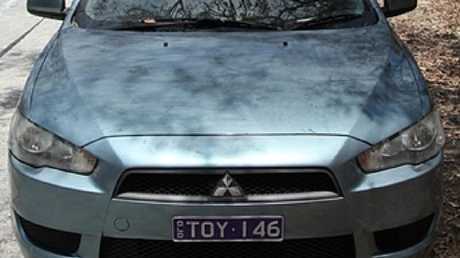 Police have also released an image of Ms Cordingley's car, a light blue Mitsubishi Lancer, in the hope it may jog someone's memory. Wangetti Beach has been reopened to the public, and people are urged to report any items they may find along the beach to Policelink of 131 444. Clifton Beach resident David 'Prong' Trimble will spearhead a community search along the beach on Sunday. He said the group, which could include up to 500 people, would have metal detectors, drones and cameras. "A lot of people knew her and a lot of people want to do something but their hands are tied … and that's the hardest part," he said. "This is going to be like a little bit of a relief for them. 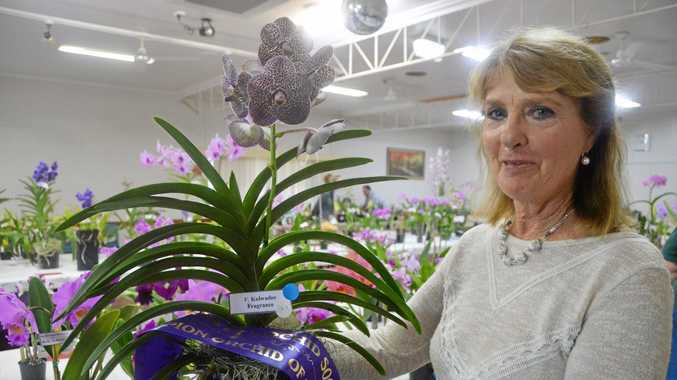 "We've got people from everywhere interested, even as far as Mareeba. "If we pick something up with the metal detector, we're just going to mark it with a bit of wire and an orange flag and we'll let the police dig it up." The Ellis Beach Bar and Grill will be hosting a free buffet breakfast for participants from 7am to 8am. The group search will follow after breakfast. Police are particularly interested in a period of time between 2pm and 3pm on October 21. Anyone with dashcam or GoPro footage between Ellis Beach and Port Douglas on the Captain Cook Highway between that time, is asked to contact police. 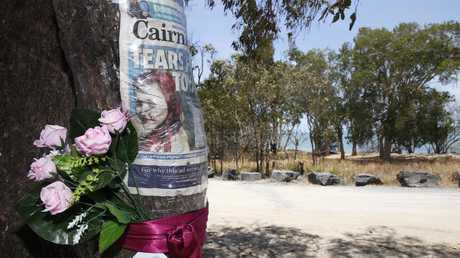 Det-Inspector Smith said police are still wanting to speak to a family that was at the Wangetti Beach southern carpark about 1pm on October 21, about what they saw in the area. Murder victim Toyah Cordingley, 24. It's understood they interacted with another couple with a Dachshund at the carpark before leaving. Police are also appealing to anyone that has any type of GoPro footage or photos of the Wangetti Beach area and Rex Lookout. Det-Inspector Smith urged the community to also be on the lookout for anyone that has unexplained injuries, unexplained movements between 12pm and 7pm on October 21, and anyone with damaged or lost clothing. If you have information for police, contact Crime Stoppers on 1800 333 000.